The definitive collection of R&B classics from the 50&apos;s and early 60&apos;s.
Includes: Complete liner notes with photos and stories about the artists and their music. 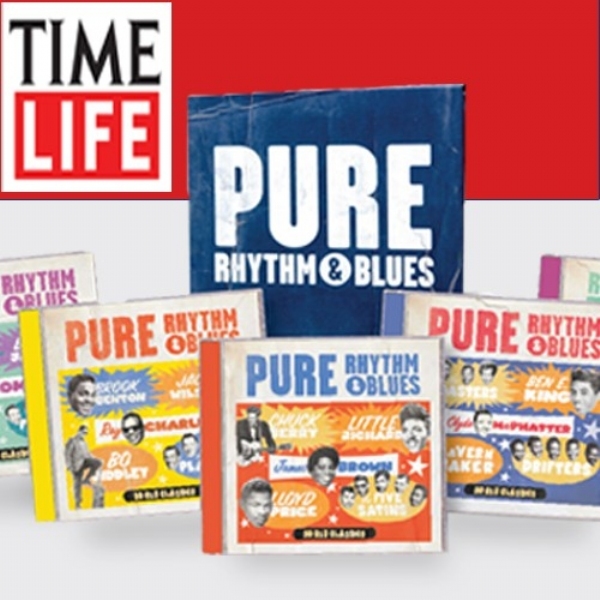 This incredible box set gives due significance to early R&B and the artists who created it. It&apos;s a historical music treat. Every song is the original hit, digitally re-mastered to give listeners "studio-perfect" sound.